Laurie Ann Guerrero holds a B.A. in English Language & Literature from Smith College and an MFA in poetry from Drew University. She is the Writer-in-Residence & Literary Arts Director at the historic Guadalupe Cultural Arts Center in San Antonio, where she will spearhead the Macondo Writers’ Workshop, founded in 1995 by Sandra Cisneros. In 2014, Guerrero and was appointed by former mayor, Julian Castro, Poet Laureate of the city of San Antonio, the seventh largest city in the nation. In May of 2015, Guerrero was appointed the 2016 Poet Laureate of the State of Texas by the 84th legislature of the state of Texas. Guerrero’s poetry and critical work have appeared in Poetry, Indiana Review, Luna Luna, Huizache, Texas Monthly, Bellevue Review, Borderlands: Texas Poetry Review, Women’s Studies Quarterly, Texas Observer, Chicana/Latina Studies, Feminist Studies and others. Winner of the 2012 Andrés Montoya Poetry Prize, her first full-length collection, A Tongue in the Mouth of the Dying, was selected by Francisco X. Alarcón and released by University of Notre Dame Press in 2013. 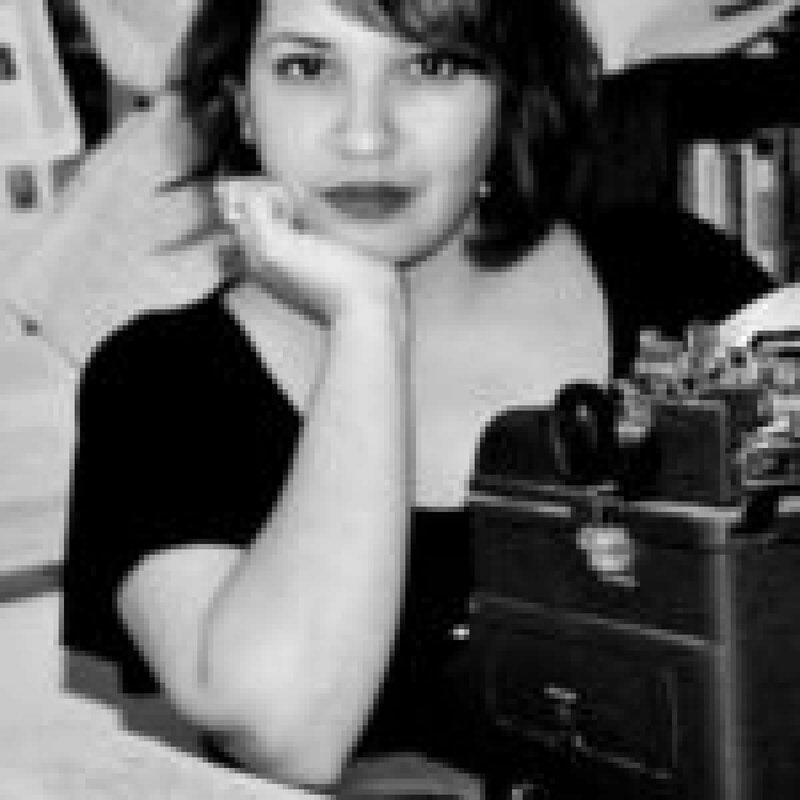 Guerrero’s chapbook, Babies under the Skin (Panhandler Publishing 2007), won the Panhandler Chapbook Award, chosen by Naomi Shihab Nye. Her latest collection, A Crown for Gumecindo, was released by Aztlán Libre Press in the spring of 2015. Guerrero was born and raised in the Southside of San Antonio and received the Academy of American Poets Prize, among others, from Smith College. Poets & Writers Magazine named Guerrero one of 10 top debut poets in 2014. A Tongue in the Mouth of the Dying was listed as one of 14 must-read works of Chicano literature by Rigoberto Gonzalez and received an International Latino Book Award. Other honors include grants from the Artist Foundation of San Antonio and the Alfredo Cisneros del Moral Foundation. A Crown for Gumercindo. San Antonio: Aztlan Libre Press, 2015. A tongue in the mouth of the dying. University of Notre Dame Press, 2015. Babies under the skin. Panhandler Publishing, 2007.